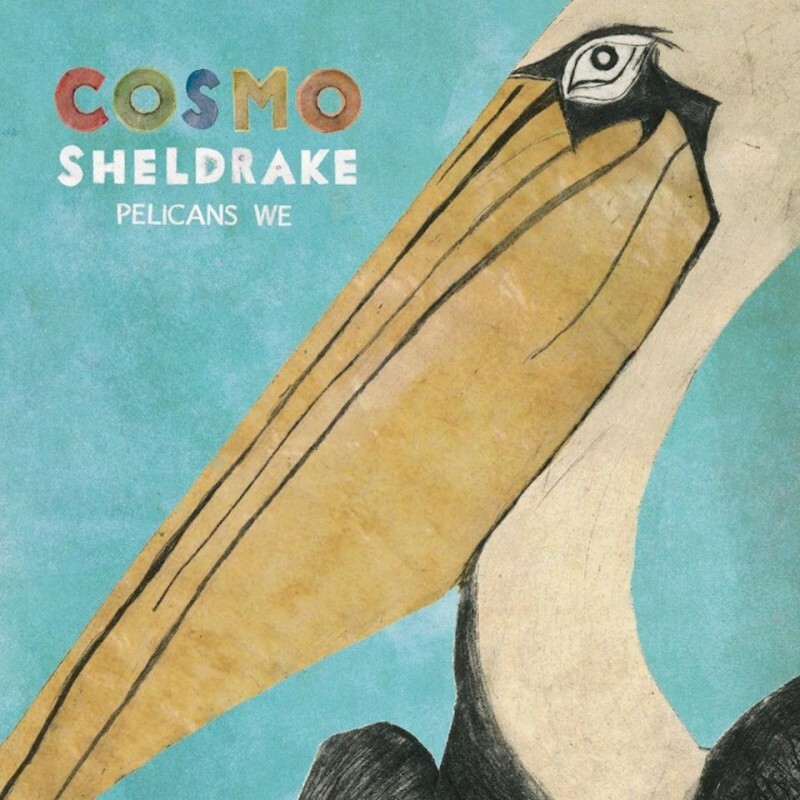 Transgressive | Cosmo Sheldrake ‘Pelicans We’ Out Now! Cosmo Sheldrake ‘Pelicans We’ Out Now! Cosmo Sheldrake's debut EP 'Pelicans We' is out today!